. :Darmastamp | Serene Aesthetic Clinic :. Treat your skin with 15% Glycolic Acid & Taurine – Now only £35 (for home use only). 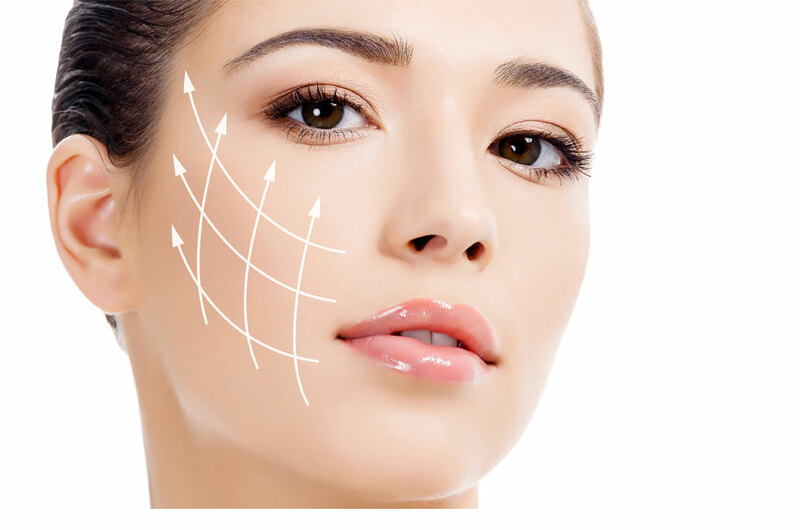 Deep Wrinkles, Facial Scars, Pigmentation, Acne. Varied area from face to upper body. Due to Derma Stamps not being heat related the risk it little to zero. Results will show instantly and will improve over a course of 6-12 months. Our Doctor has all the right training and legal qualification to perform this service for you. Depending on your body the inflammatory reaction of your skin will decrease within 12-24 hours on average. Per Area (4 x 4 inch) £400. The procedure can take on average 1-2 hours. Derma stamp treatment use very thin needles to promote skin rejuvenation. This is a newer treatment which is different from the normal heat based technology due to their being burning of the skin or any heat based technology as there is no skin burning and skin coagulation. This results in their being a low percentage of getting any side effects. This treatment will cover facial areas and some upper and lower body areas. Removing deep lines and scars. You must be cautious of using AHA’s, retinol (vitamin A) or anything acidic for a minimum of two days. Recovery time should take no longer than 48 hours on average, trying to avoid sunlight will benefit the recovery period. You will feel fresher skin within 6 weeks. The new collagen will naturally repair the skin. Try to use hyaluronic acid on your skin to keep it moisturised due to your skin being dry. You should be able to return to your daily activities depending on the scale of area that has been treated, the doctor will debrief you. You can return to have more treatment every 6 weeks. The inflammatory reaction of the skin is fades significantly within a few hours and the skin colour may return to its normal pigment within 12-24 hours. topical healing minerals + hyaluronic acid to help hydrate the skin. Zinc sun protection is also recommended. Slight redness of the skin. Risk of bleeding if you over use the treatment.